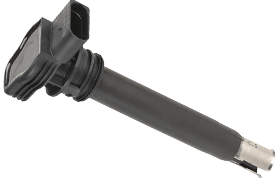 Delphi ignition coils for optimum performance for your car.Complete range available for all makes and models. Suplex coil springs held in stock by Express Car Parts. 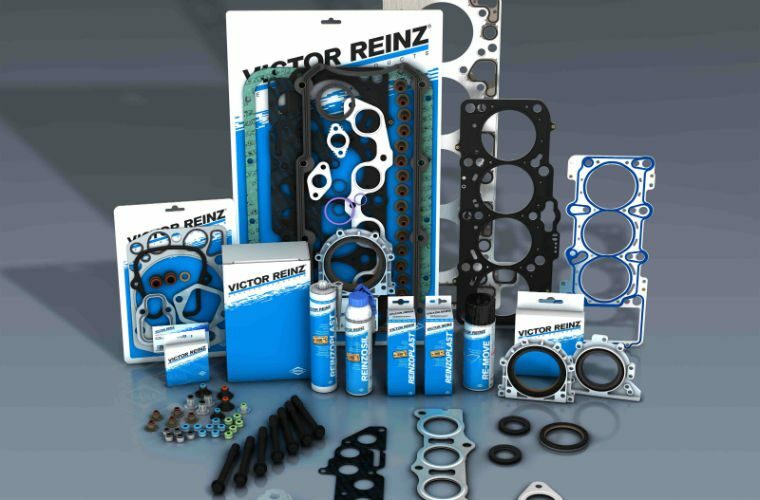 Victor Reinz Gaskets.Head sets, sump sets, plus many more. Buy the best gaskets for your car. INA Timing Kits. Over 500 references to cover 95% of the UK vehicle park. Buy yours today at an affordable price from Express Car Parts. 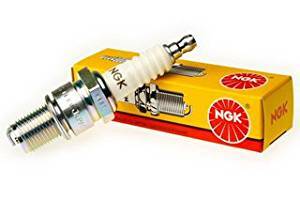 Spark plugs for all makes, standard , Iridium. Prices competitive across our whole range. All your car parts need from one stop shop, affordable prices. Textar is all about brake technology. 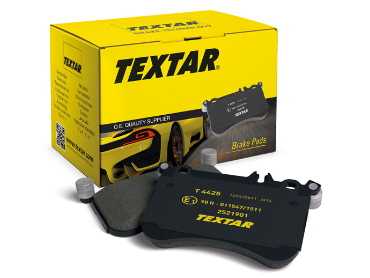 Utilizing cutting-edge brake technology, Textar brakes are precision engineered to offer maximum safety and performance. Major supplier of car parts to Sussex and Surrey. 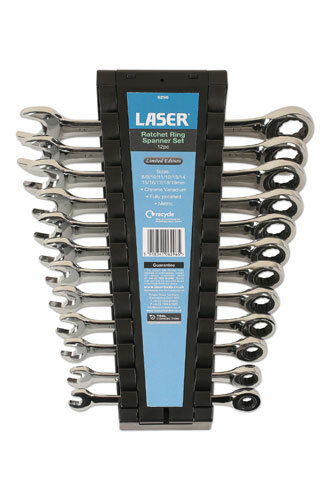 Brand New Car Spares, leading brands stocked. Everything you need to fix your car at affordable prices. 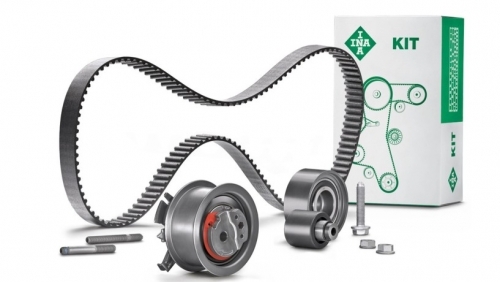 Single supply chain for all your car part requirements. All makes and models any car any part,excellent prices across the range. 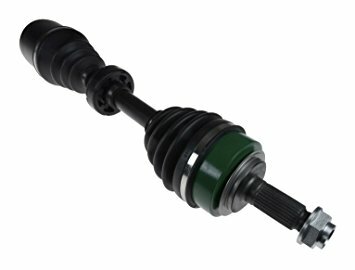 Buy your driveshafts from Express Car Parts, quality and excellent prices. 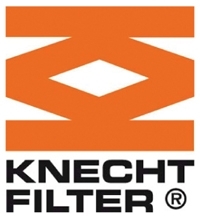 Mahle /Knecht filters. 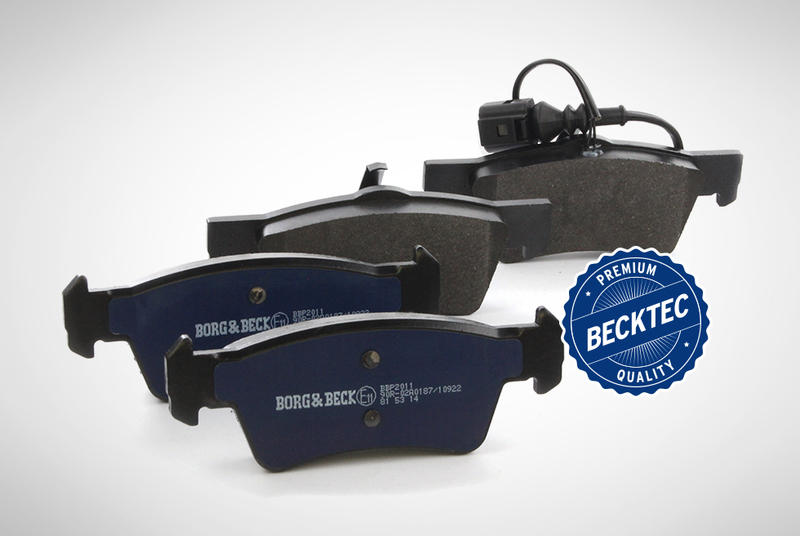 Original filters,the choice of Vehicle Car Makers. Buy the best there is. 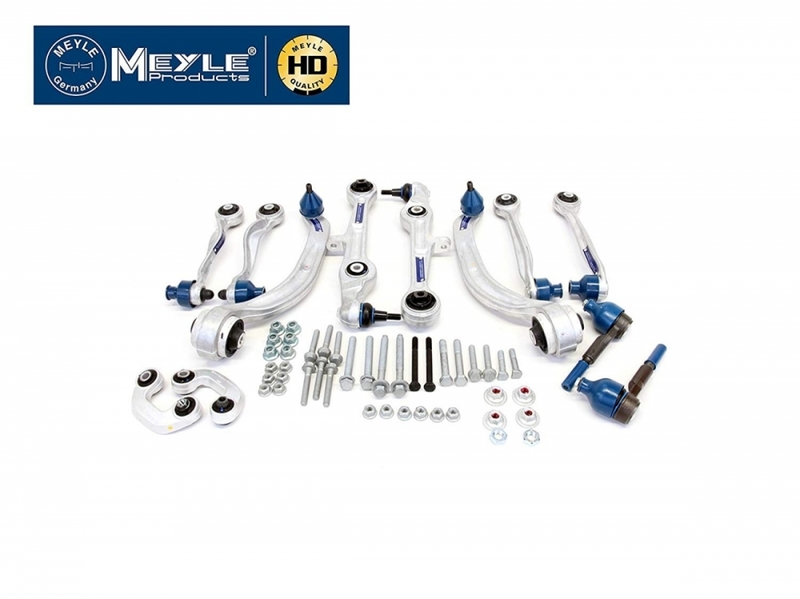 Fit Meyle HD Product..Improved Product from original. If the car had a choice it would vote for Meyle HD parts.